El Boqueron Tapas Restaurant Astoria, NY 11106 | Saludos! 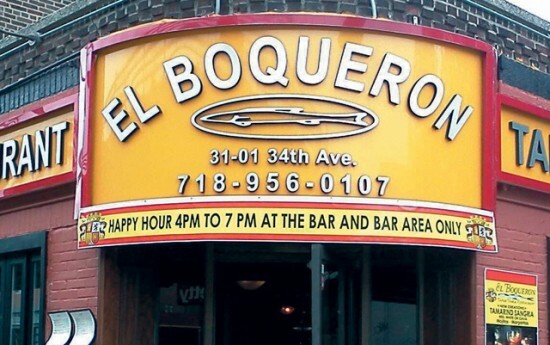 El Boquerón in Astoria, serves authentic and traditional tapas, that is, small entree dinner portions from various regions of Spain. We dish up exquisite dishes that leave your mouth savoring for more. Vegetarian platters, lamb specials, poultry, fish and shellfish specialties are prepared in the most delicate, tasteful and traditional Spanish ways. Most dishes are prepared for sampling and/or sharing with family and friends as main entree dishes, as you desire.